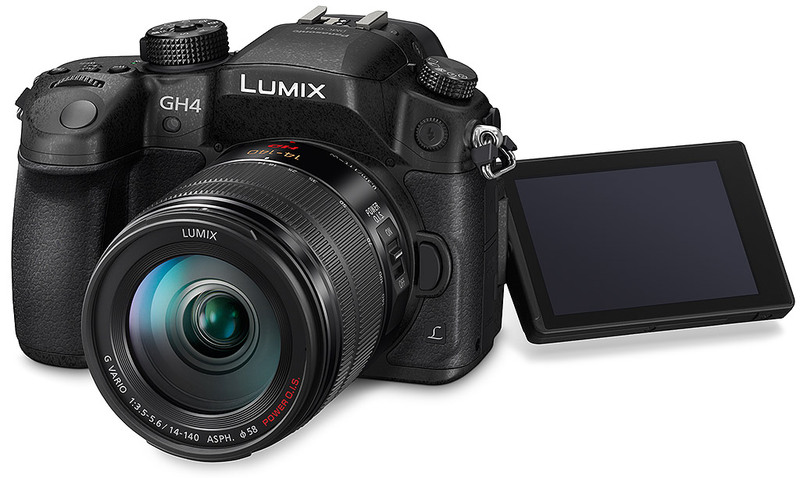 Is the Panasonic GH4 Really Worth the Hype? Panasonic’s GH4 was only released a few months ago and since then it seems to have taken the indie filmmaking world by storm. But is it worth the hype? 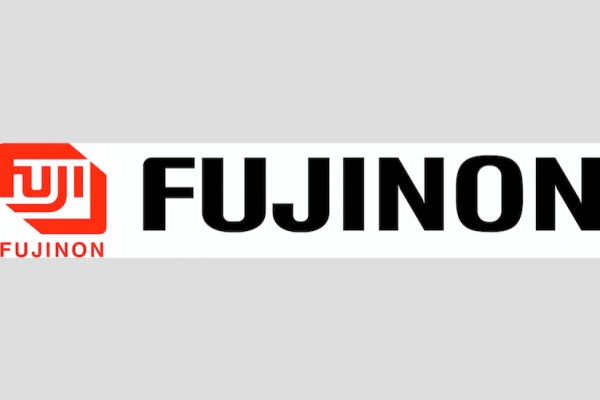 Since Panasonic’s announcement, all the way back in February (you can our article here) that it was releasing a 4K DSLR cinema camera, speculation has been rife that this could signal the end of Canon’s firm hold on the indie filmmaking market. The Canon EOS 5D (in all its variants) has been the undisputed king of DSLR cinematography since its release in late August 2005. Yes, other cameras came and went that challenged the 5D’s hold (Nikon’s D7100 comes to mind, also Canon’s own EOS 7D) but nothing really pushed it from its place as number one. Particularly with the addition of Magic Lantern’s RAW shooting mod and Canon’s updated releases (5D Mk2 & Mk3). Even Hollywood blockbusters, with their seemingly endless budgets have incorporated shooting with the 5D. 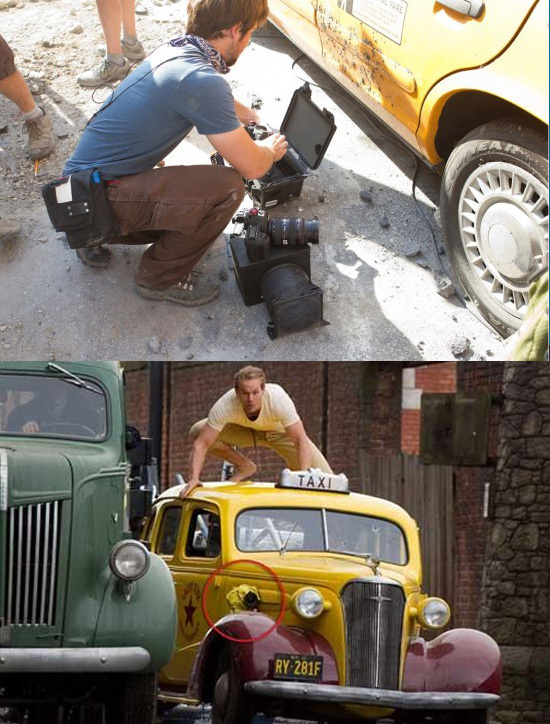 Films such as The Avengers (2012) , Captain America (2011), Iron Man 2 (2010) Black Swan (2010) , and 127 Hours (2010) all used the 5D in some capacity or another. Canon has certainly had quite a run with the 5D and there’s still no end to its popularity. But is it still the best choice for video recording on photographic cameras? Possibly not. And which camera will take its crown, the Sony A7S or the GH4 – both mirrorless options. 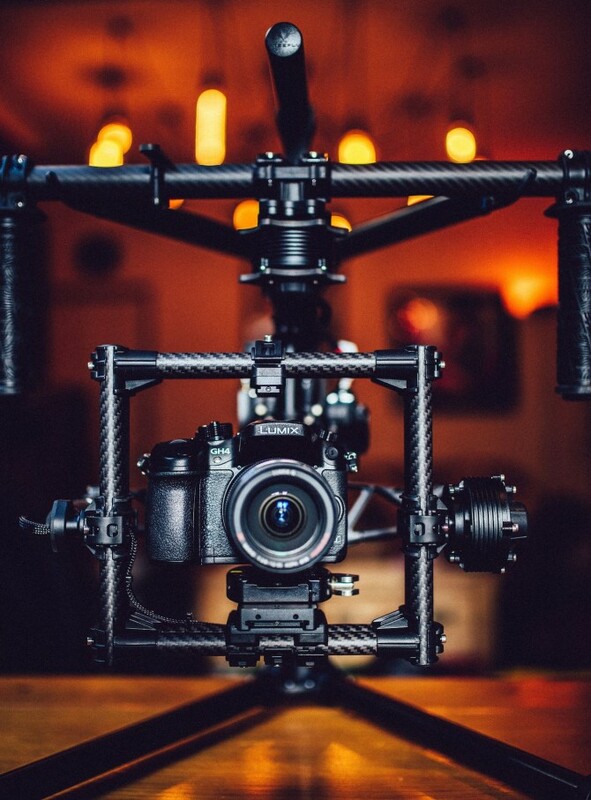 As for the GH4 it’s hot-of-the-block and is chock full of features, with the latest filmmaking fad – 4K – front and center. It’s also a good deal cheaper to buy then the 5D Mark III, which costs around US$3,399 (body only), whereas you’re looking at saving a couple of grand by purchasing the GH4, which is priced around US$1,697 (body only). When reputable camera reviewers such as Philip Bloom, Caleb Pike, and Dave Dugdale start talking about making the switch to the GH4, it should make you stand up and listen. Whether or not it’s a 5D killer is debatable, but is it worth the hype? The consensus seems to be that it is. There has also been a huge amount of comparison videos between the GH4 and other professional cameras. Back in March, we looked at a side-by-side comparison of the 4K DSLR with the Arri Alexa (you can see that here). Finally, here’s possibly the most significant of the shootouts and will be the deciding factor on many new purchases. It seems at least in this video that the A7S is the winner. Keep in mind, however, that the Sony doesn’t do 4K internal recording, so you’ll need to hire an external recorder if you plan on shooting in that resolution. In saying that, the GH4 only records 4K in 4:2:2 8 bit internally, if you need to shoot in 10 bit you’ll also need an external recorder. Also, the A7S is more expensive than the GH4, coming in at around US$2499 (body only) and is currently only available as a pre-order. Another thing to think about is that the A7S is a full-frame camera, whereas the GH4 is only a micro four thirds, so there are definitely more advantages to the Sony in that regard. In the end, it all comes down to what requirements are needed for your project. If your film calls for multiple night or low-light scenes, then the extra boost in ISO on the Sony makes your choice easier. On the other hand, if your budget is tight, it may be a better idea to just hire a few more lights and grab the GH4. There’s always the chance your DP owns a 5D Mk III already, and no-cost will always win out for micro-budget filmmaking. As to the question, is the GH4 really worth the hype? We reckon, yea, it absolutely is. The GH4 records 8-bit 4:2:0 internally and both 8-bit and 10-bit 4:2:2 externally, the only difference being that by shooting externally in 8-bit you can also record it internally, while that’s not possible if recording in 10-bit. Also, the A7s can only shoot 4K 8-bit 4:2:2 externally, there is no 10-bit option for it. Although I appreciate their effort, the comparison by World of DSLR is quite pointless. I mean, you are comparing 4K video, putting it side-by-side in a 1/16th of the actual resolution? What’s the point of that? UHD is 3840×2160, while the size used in the side-by-side is 960×540, you basically lose the whole point of comparing a 4K video. They could had at least made some 100% or 200% window comparing the images. Moreover, if you are recording 4K files externally from the A7s, why not compare it with the same settings with the GH4? It would be much more interesting to see a GH4 4K 10-bit 4:2:2 against the A7s 4K 8-bit 4:2:2, not to say that it would be kind of fair then, comparing both cameras at the max of their capabilities. At this point I think it’s fair to say that it’s not just hype, because it’s not an empty bandwagon made by some advertising or marketing, the GH4 earned it. Most professionals won’t simply sell their gear just because of a hype. Changing gear and system is a serious financial investment and commitment and simple hype wouldn’t do it, such a change needs time, research, experimentation and tons of consideration. I don’t think the GH4 works for everybody but it’s certainly getting some deserved attention. Just shot two short films with the GH4. Takeaways are..
– Easiest 4K acquisition/workflow on the market. SDHC cards! – Batteries last forever (never ran out of one on all day shoot!) 2 Spares unused. – Timelapse to.Mov in-camera! Saves a .Mov file as well. Playback of timelapse in camera! – White Balance has color picker, but also displays X/Y number settings, so repeatable settings on another cam are easy. – Want ability to name files recorded by GH4 using my phone to dictate in filenames/good/bad takes. It is a very useful tool for run-n-gun filmmaking…interviews. This isn’t a fair comparison of the two cameras. You deliberately chose shots that incorporated heavy amounts of green and yellows – one of the few things the GH4 does better than the A7S. You deliberately chose not to show a comparison of low light footage. Why? 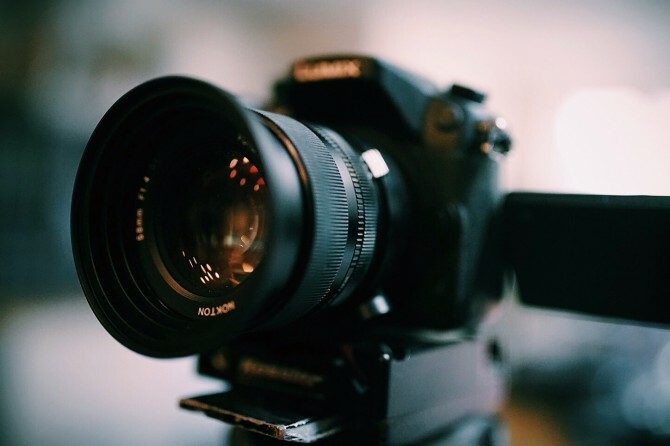 The A7S outshines the GH4 in low light.